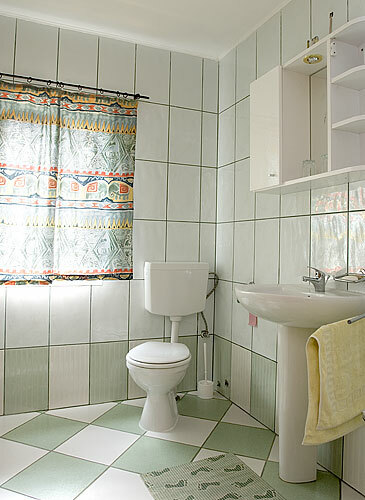 Guesthouse Magura Bran Brasov: This hotel is an establishment that provides paid lodging on a short-term basis. 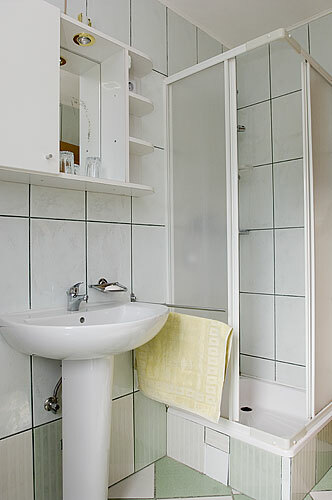 The provision of basic accommodation, in earlier times consisting only of a room with a bed, has largely been replaced by rooms with modern facilities, including bathrooms and Internet. Additional common features found in rooms are a telephone, a television, a safe, foods and drinks, and facilities for making tea and coffee. 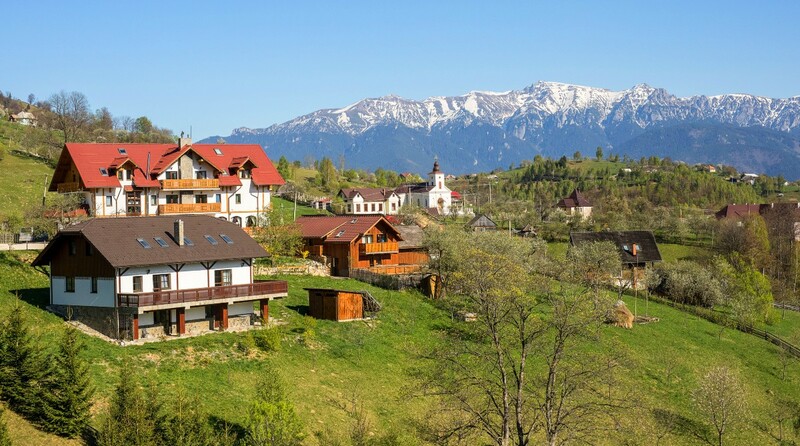 Holiday flats include sauna and sporting, bicycle rent and guided tours. Larger guest houses may provide additional guest facilities such as a restaurant, fitness center, business center, childcare, conference facilities and social function services. This boarding house offers meals as part of a room and board arrangement. 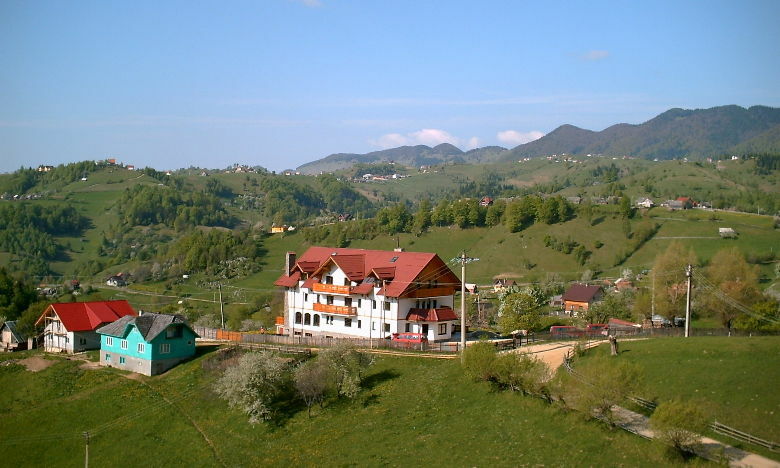 The "Villa Hermani" is located at an altitude of 1020 m above sealevel in the village of Măgura, right in the middle of Piatra Craiului national park in the Carpathians, close to Dracula's Castle in Bran. 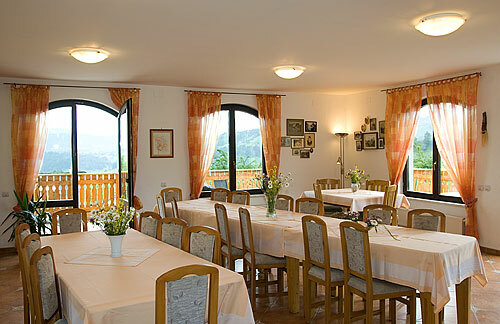 The guesthouse was opened in 2004 and certified by the Eco-tourism association AER in 2006. 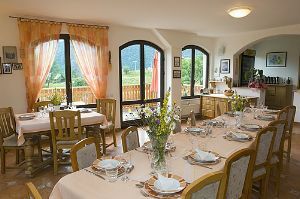 From the balconies and the garden you can enjoy the scenery and the mountains. The house is run by the German couple Hermann and Katharina Kurmes. They speak English, German and Romanian.